Innovate AOS solutions to increase PCB yield and eliminate scrap. 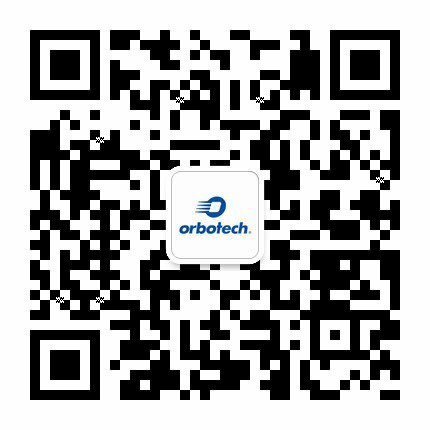 Orbotech AOS technologies drive the market’s only fully automated solutions, enabling manufacturers to achieve high-speed, quality shaping of both opens and shorts that are identified along the PCB production line. Manual repair of panels below 50µm is challenging in complex fine-line PCB production, as it often damages adjacent conductors as well as the laminate. Orbotech AOS technologies overcome traditional limitations of manual repair, enabling the shaping of any layer on advanced HDI and complex multi-layer boards. Orbotech AOS solutions enable PCB manufacturers to overcome all production challenges including those posed by new processes. With Orbotech AOS, manufacturers can increase yield, achieve significant cost-savings and increase competitiveness by reducing their need to scrap panels on the most advanced, complex, fine-line PCBs, which in the past were beyond salvage. The Orbotech AOS family includes two categories of solutions, Precise™ which 3D shapes both copper shorts and opens and PerFix™ which automates the shaping process for shorts only.